We work alongside all the other trades required to make your dream a reality. 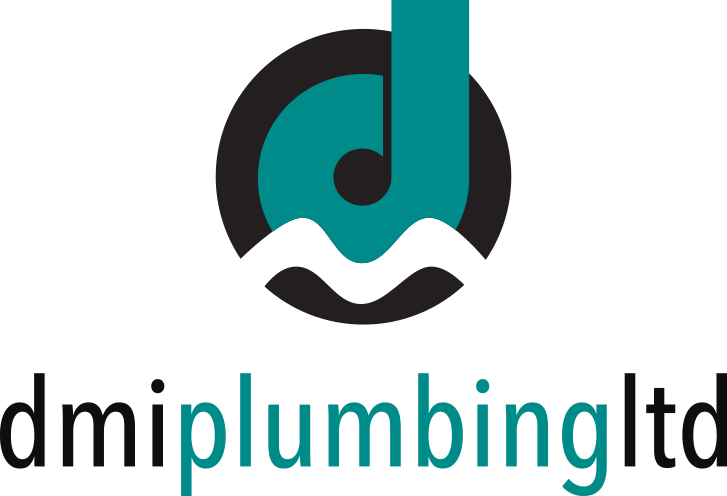 © DMI Plumbing 2017. All Rights Reserved.